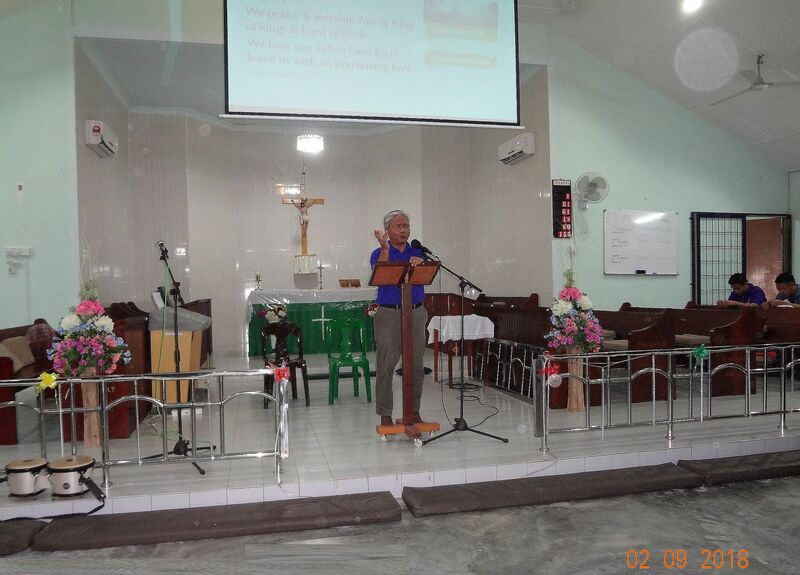 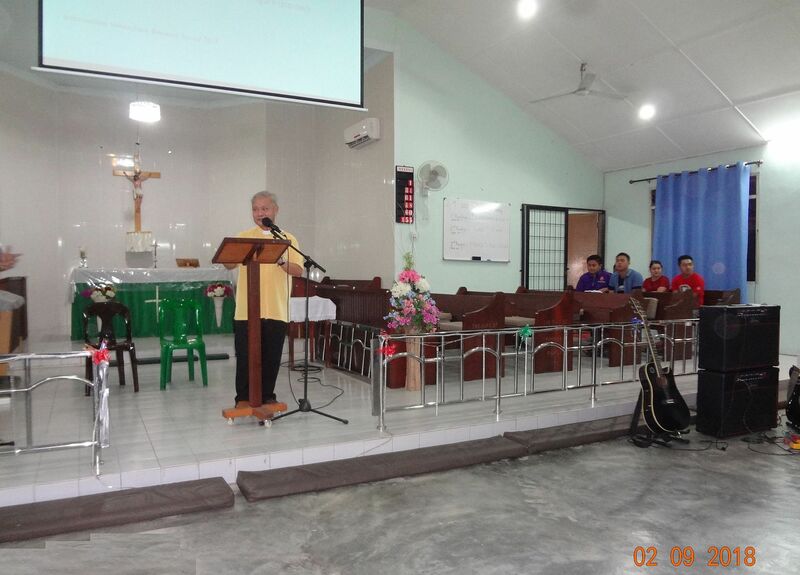 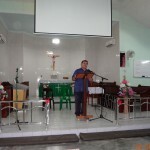 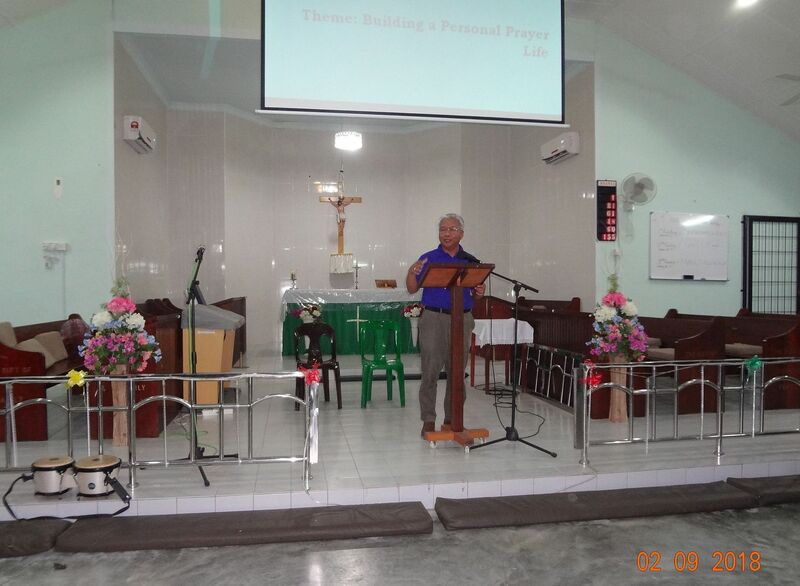 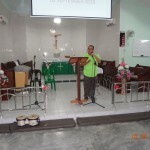 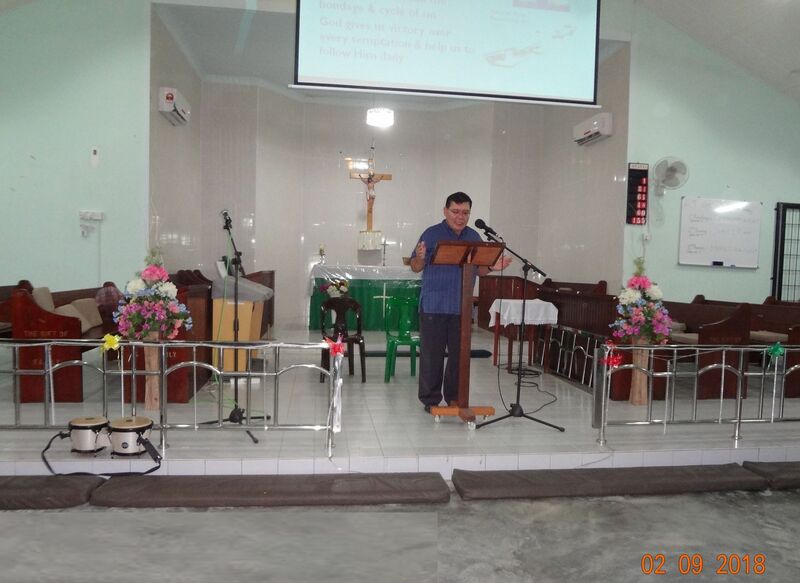 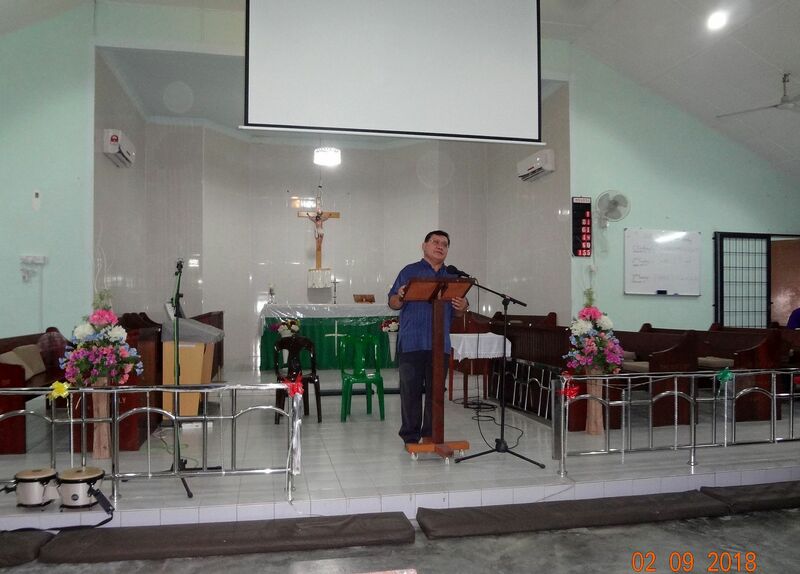 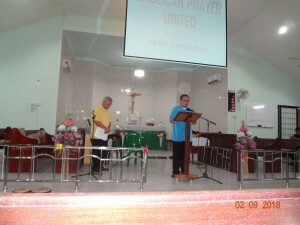 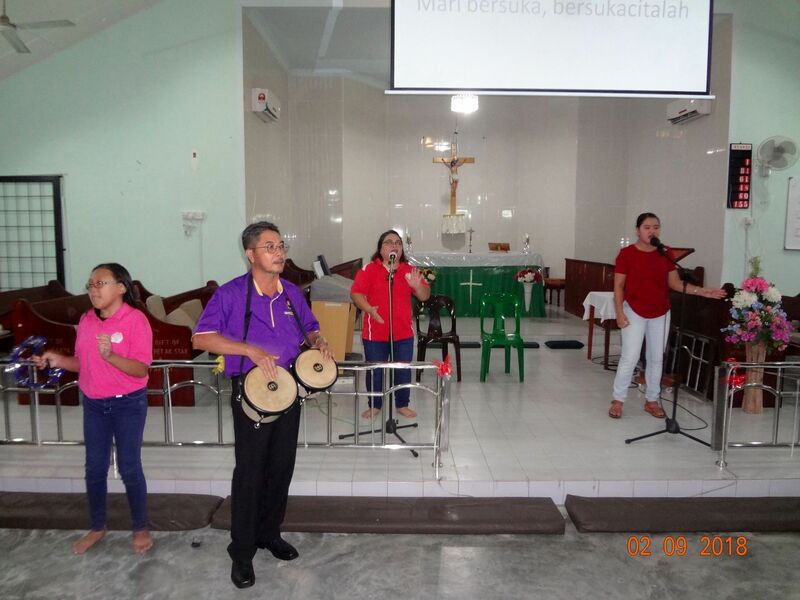 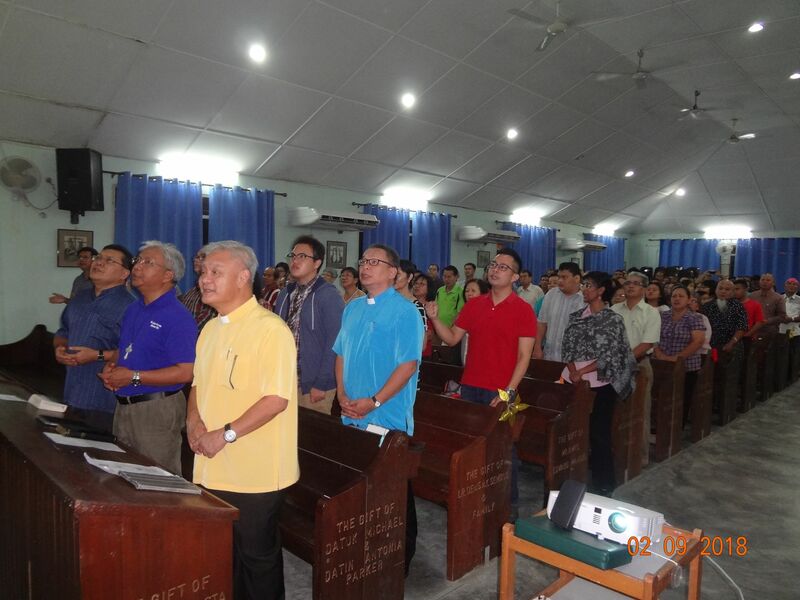 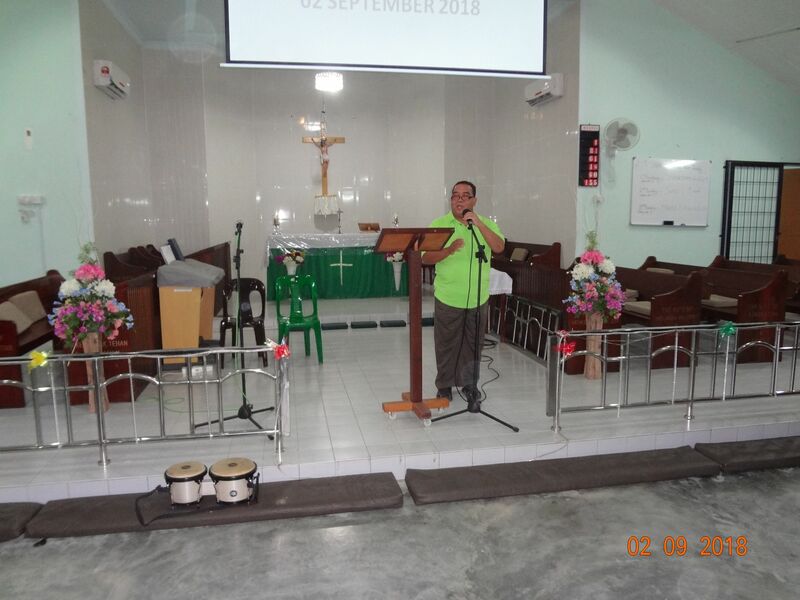 The session began with Praise and worship by St. Paul’s Choir team followed by welcoming speech by Vicar Rev’d Handi Ipoh. 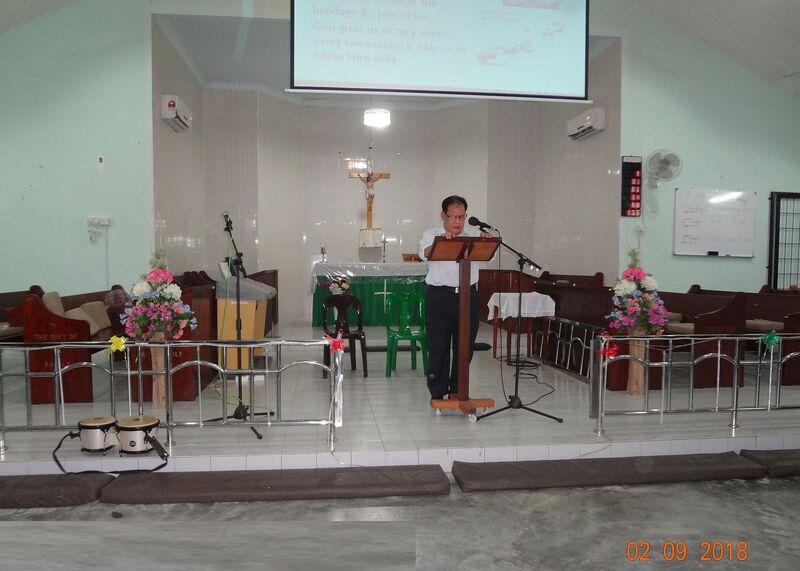 While Rev’d Ivor spoke in English, Bro. 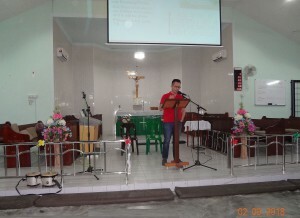 Stephen translated the message to BM, praying for the spiritual breakthrough for the Church. 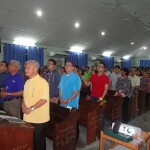 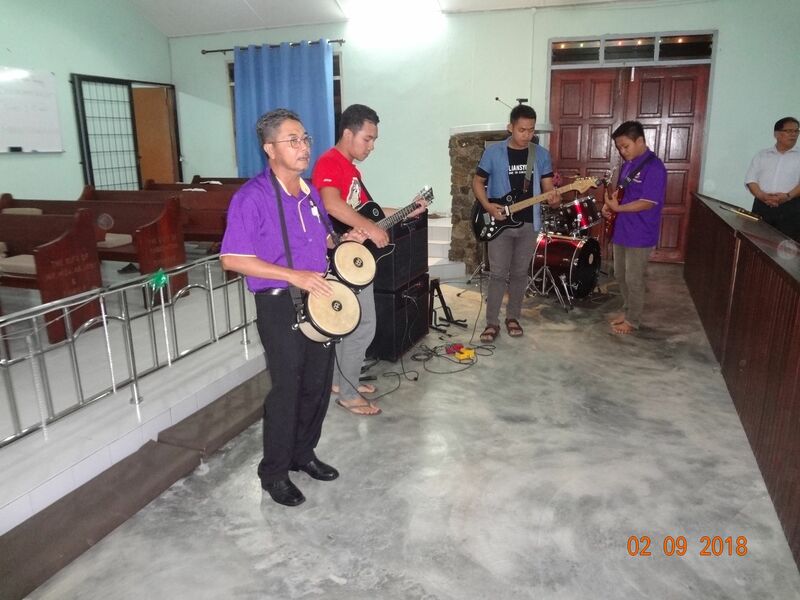 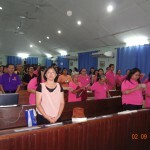 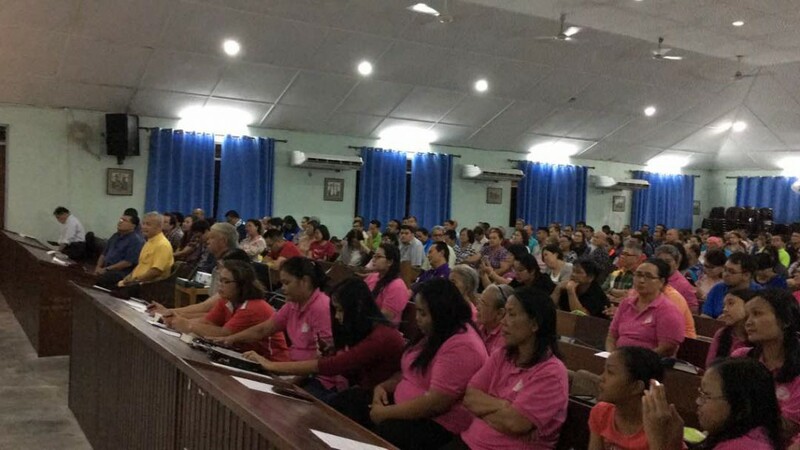 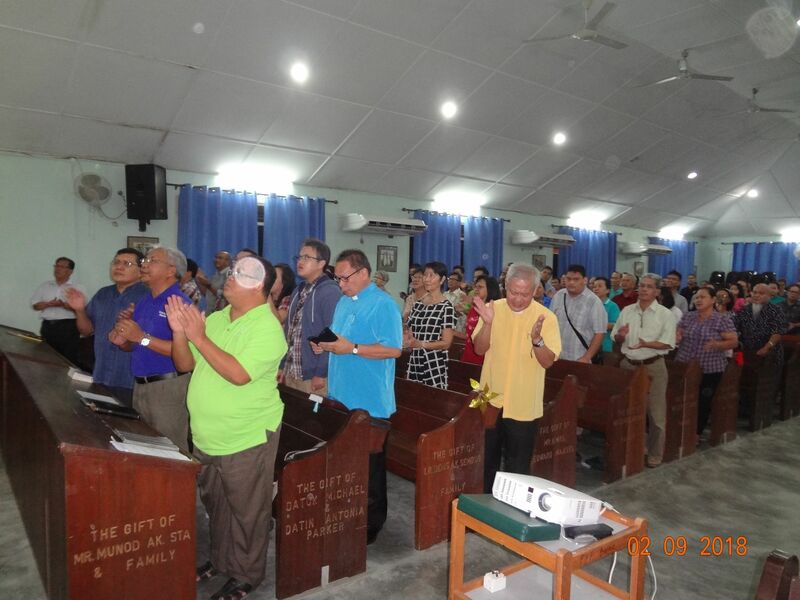 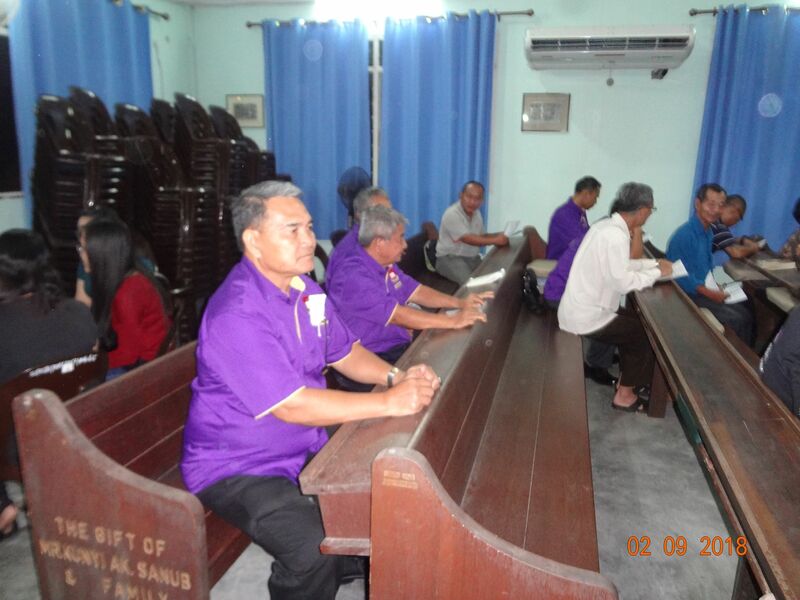 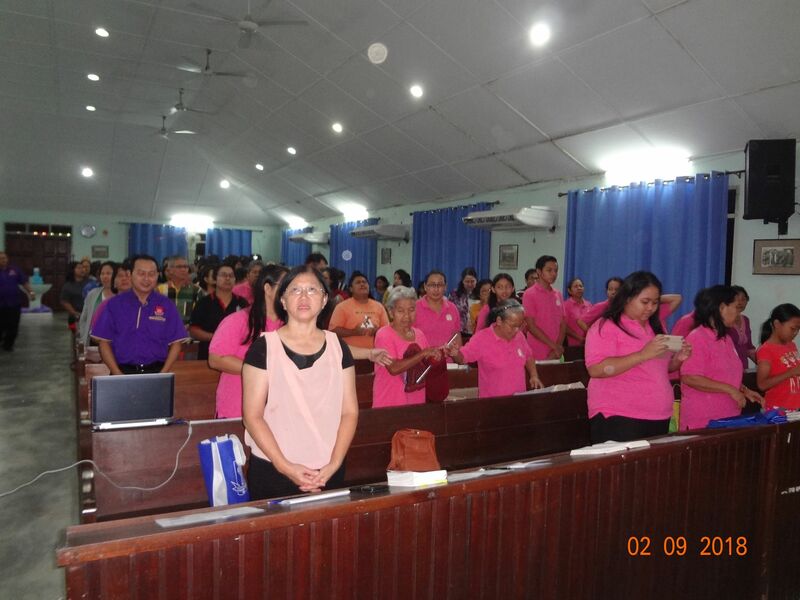 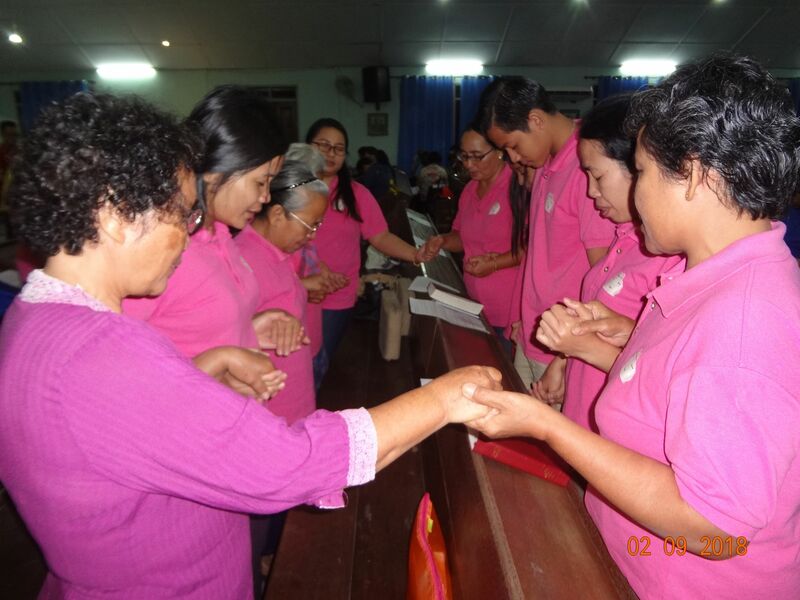 St. Paul’s Church Bunuk is the 7th church under the APU movement and is the 1st church using the amended name from APU to APMM- Anglican Prayer Movement and Mobilization. 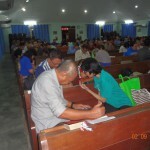 The movement is to mobilize church members to pray and share the faith with other church members. 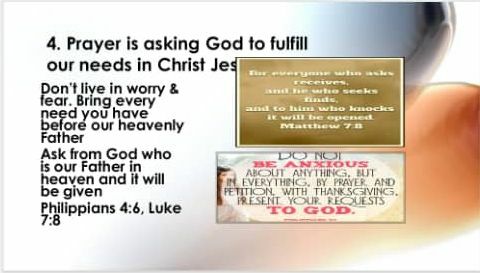 This is a prayer movement to unite as a network to pray, connect all members everywhere and to provide resources. 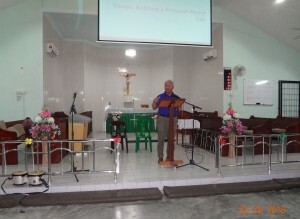 Rev’d Ivor then presented the prayer points to the speakers. Bishop Danald prayed on the 1st point, about Love and Reverence, giving adoration to God. 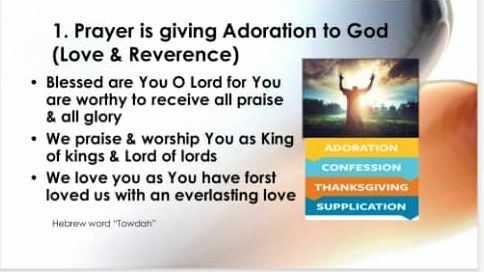 Matthew 3:17 – And a voice from heaven said, “This is my Son, whom I love; with him I am well pleased.” We praised God, raising His name on high, and He brings us back from wrong. 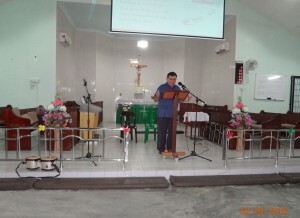 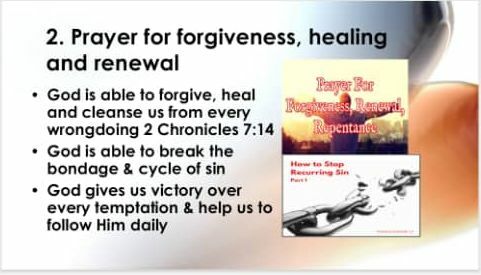 Vicar Rev’d Handi prayer on the 2nd point, for Forgiveness, Healing and Renewal. 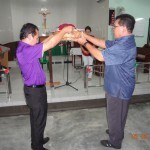 Deacon Rev’d. 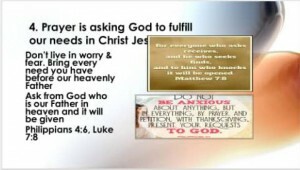 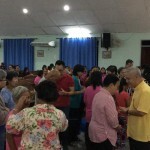 Jeffry Renos prayed on the 3rd point, Giving Thanks to God. The 4th prayer point was by Brother Franklin of St. Faith’s , asking God to fulfill our needs in Christ Jesus. 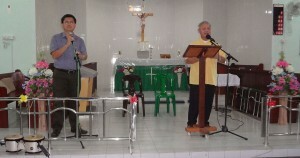 Offertory song was sung followed by thanks giving . 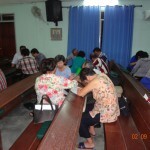 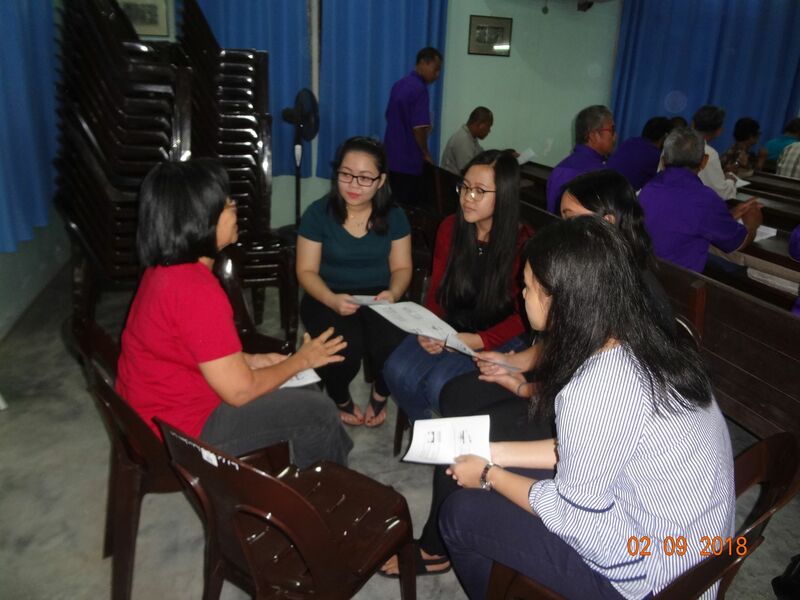 After the prayers, small group of 5 was formed to continue praying for the church and the prayer points. 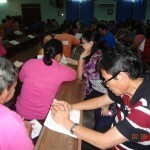 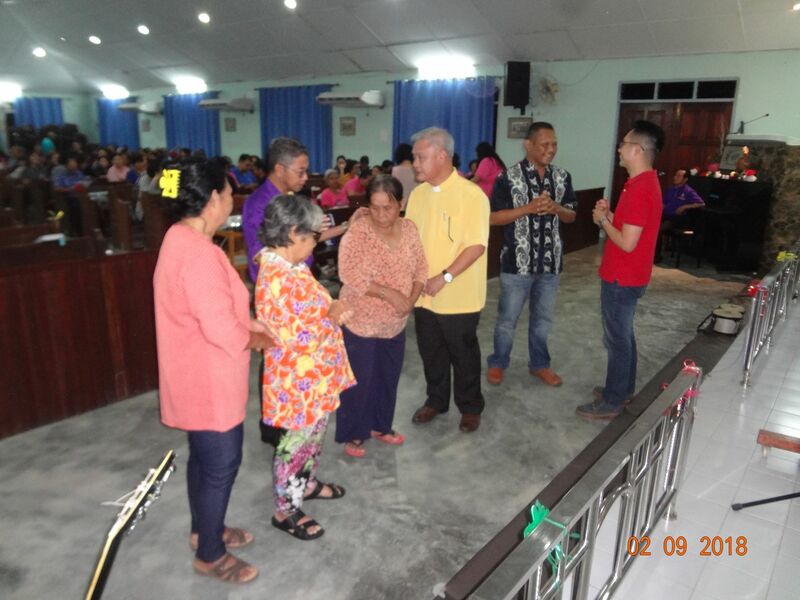 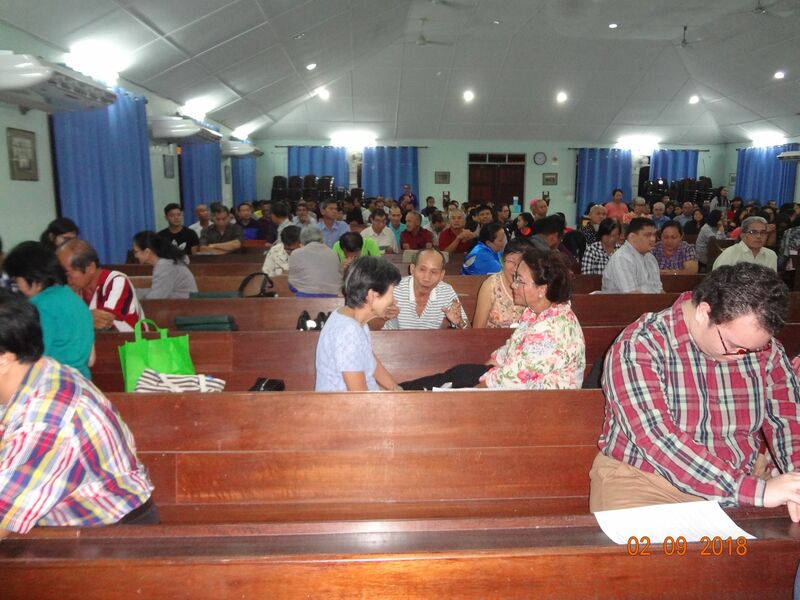 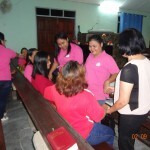 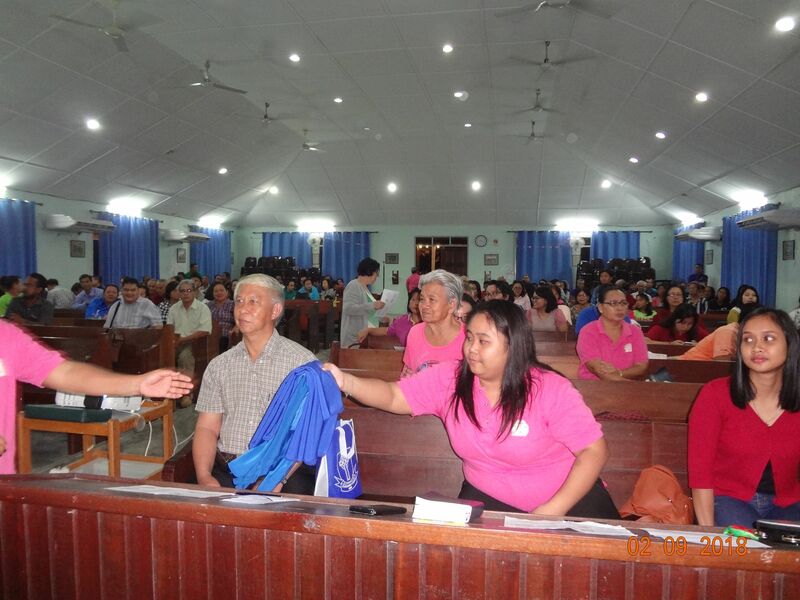 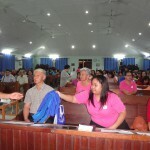 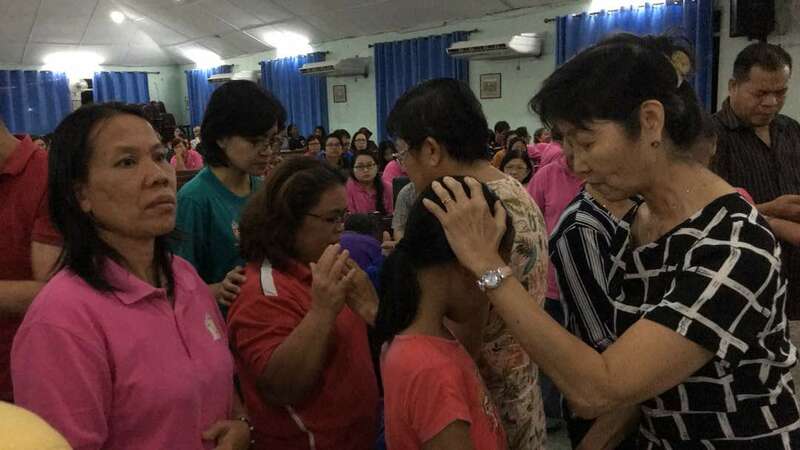 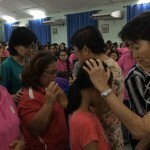 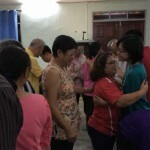 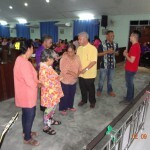 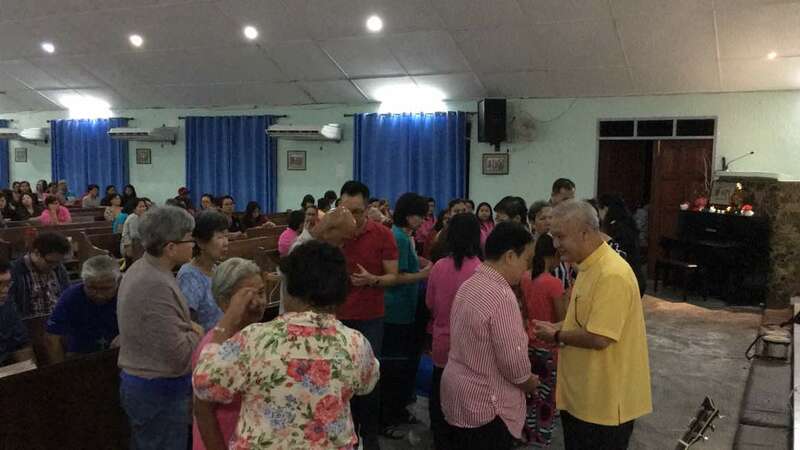 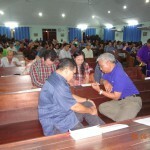 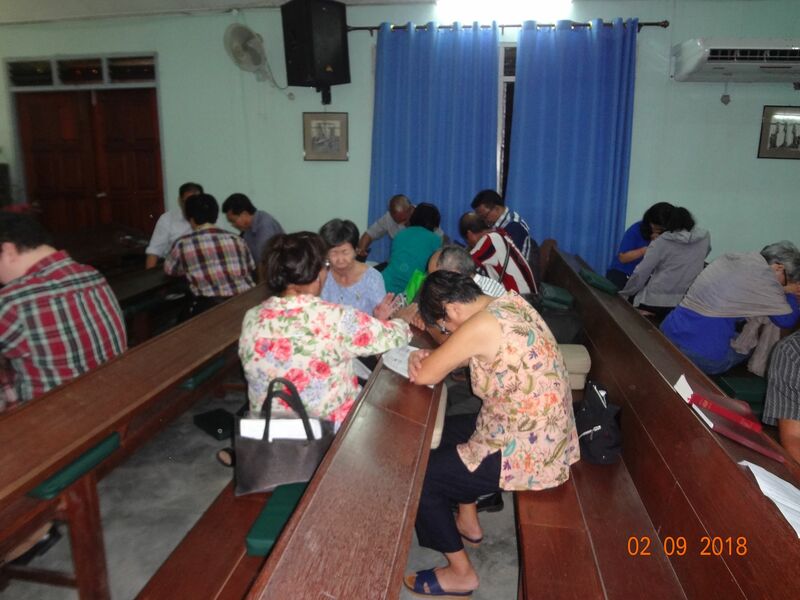 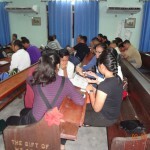 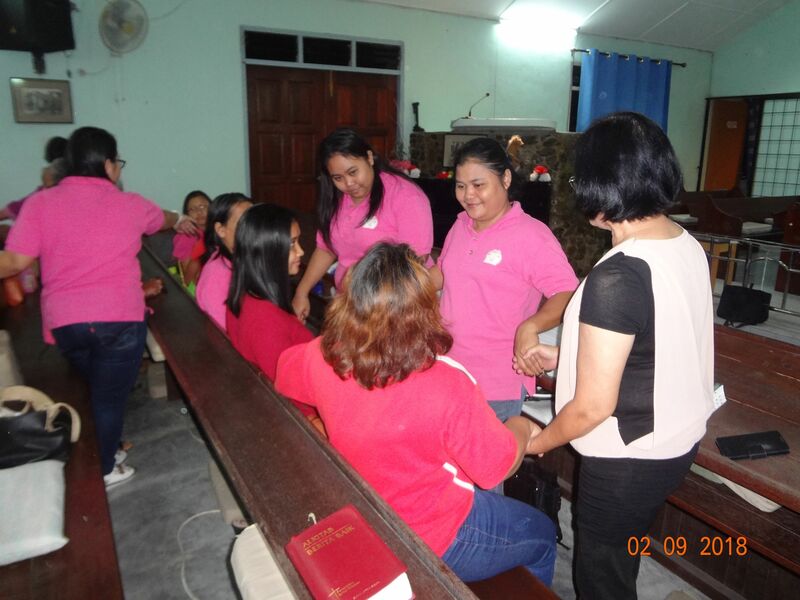 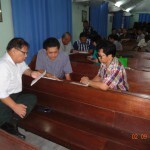 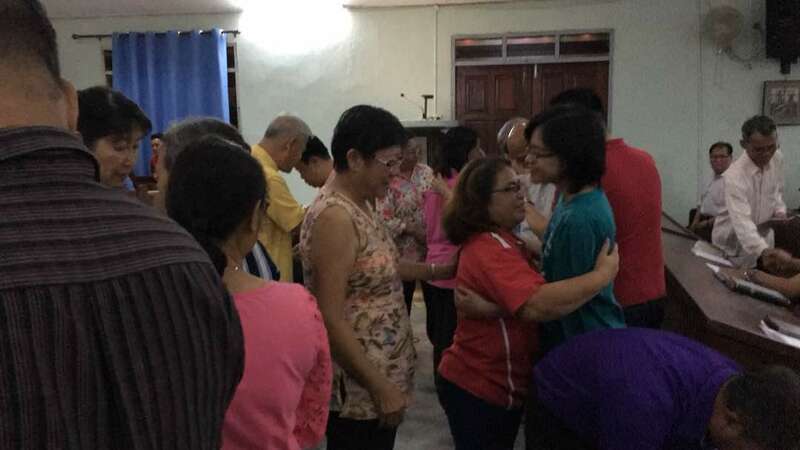 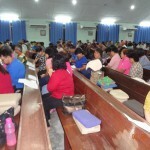 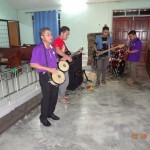 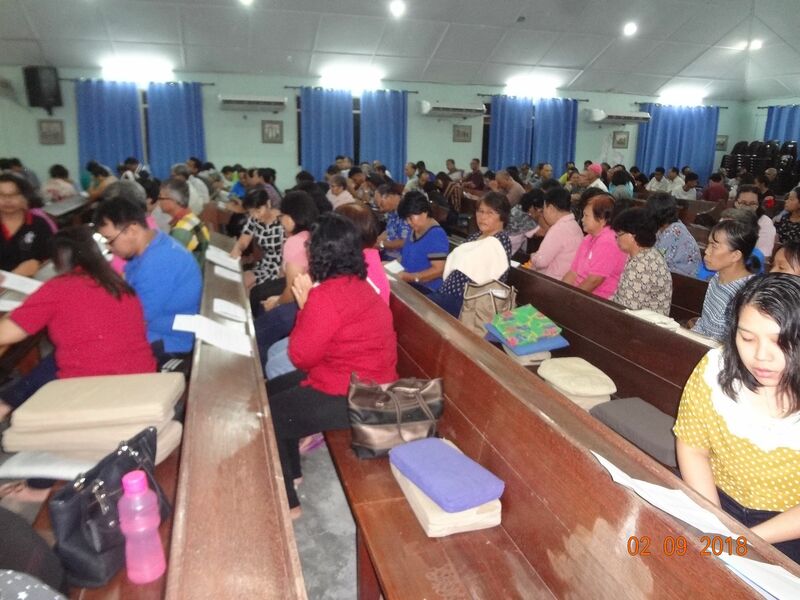 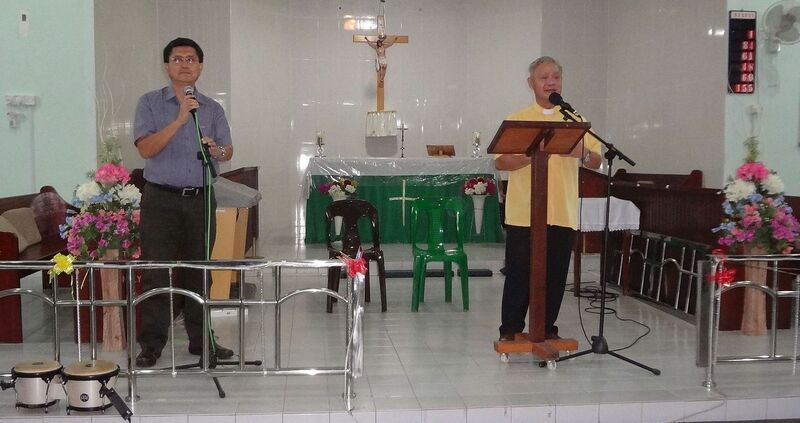 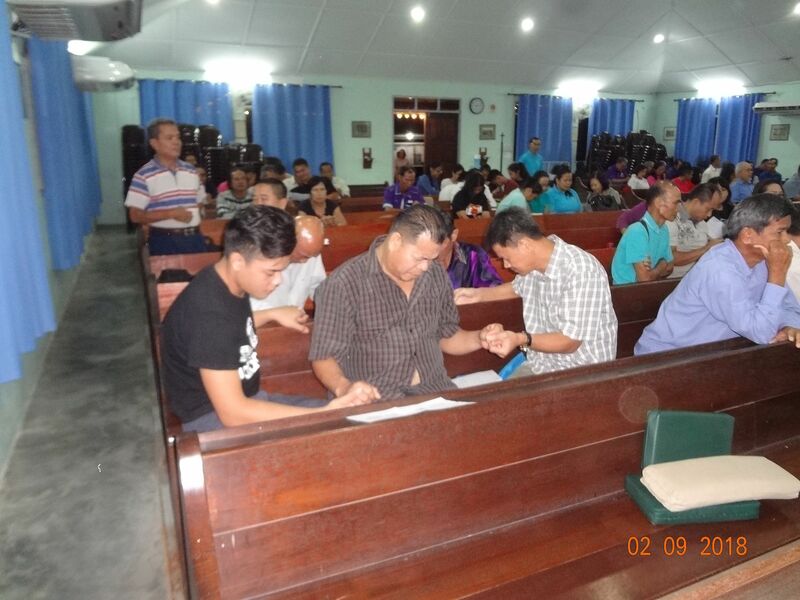 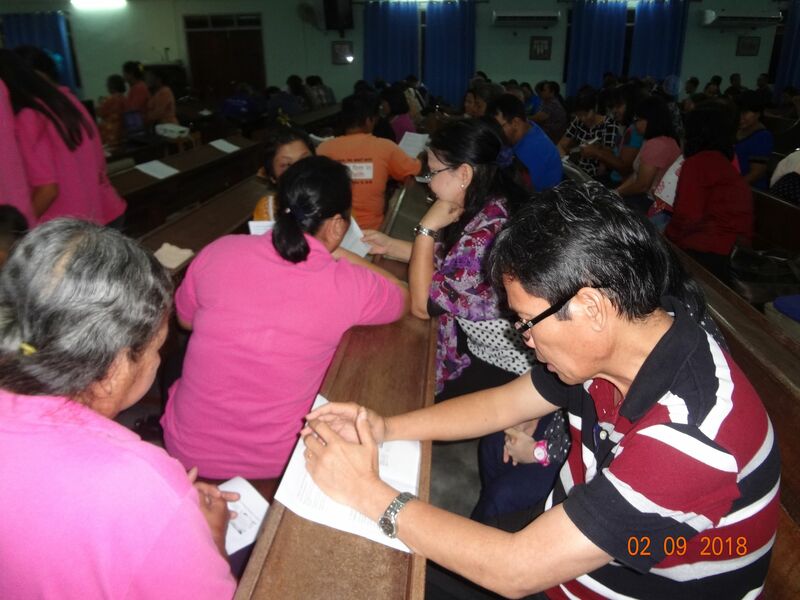 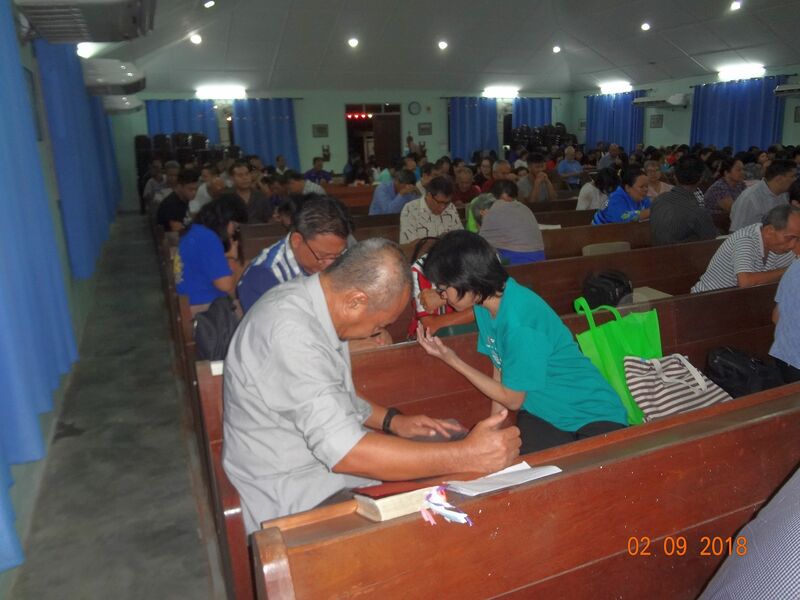 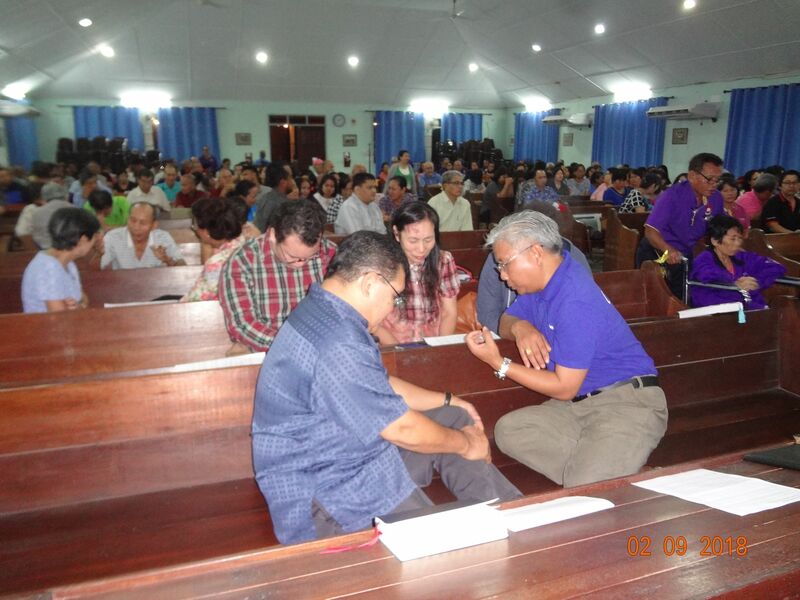 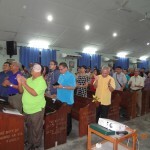 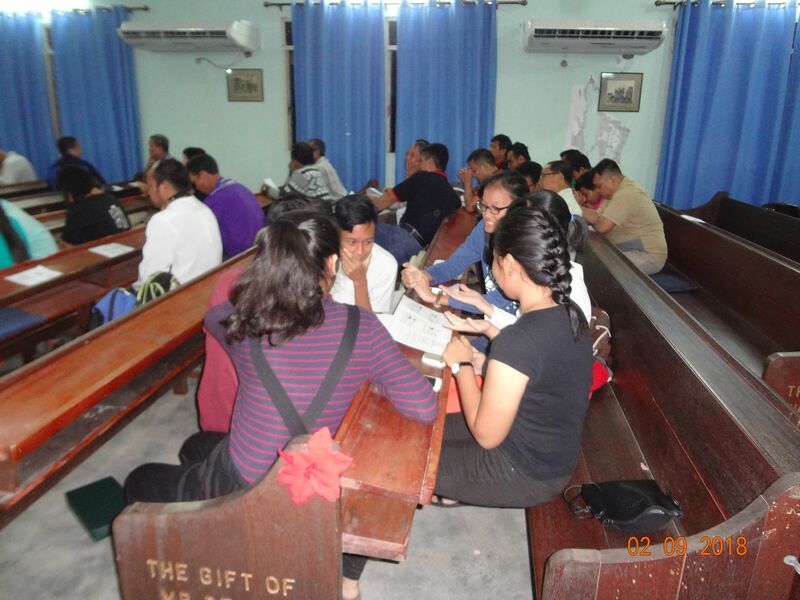 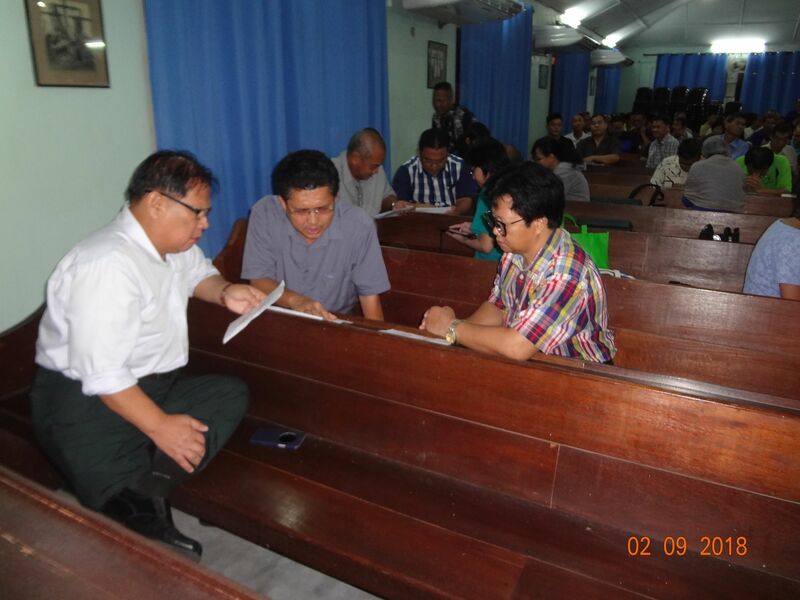 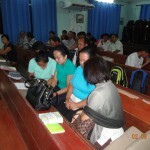 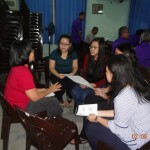 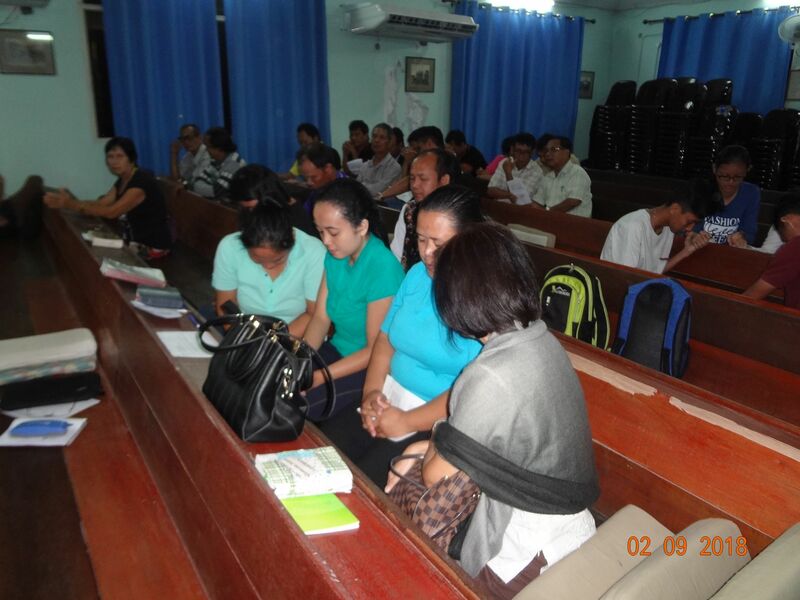 Intercession and healing prayers were ministered to those in need by the church leaders. By 9.30pm, closing hymns were sung and closing prayer was recited by Rev’d Tony Jilat George from St. Philip’s Church Padawan. 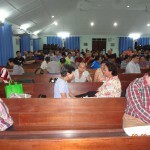 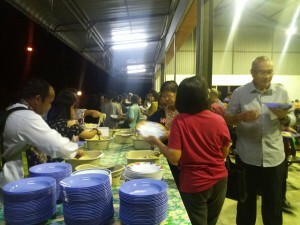 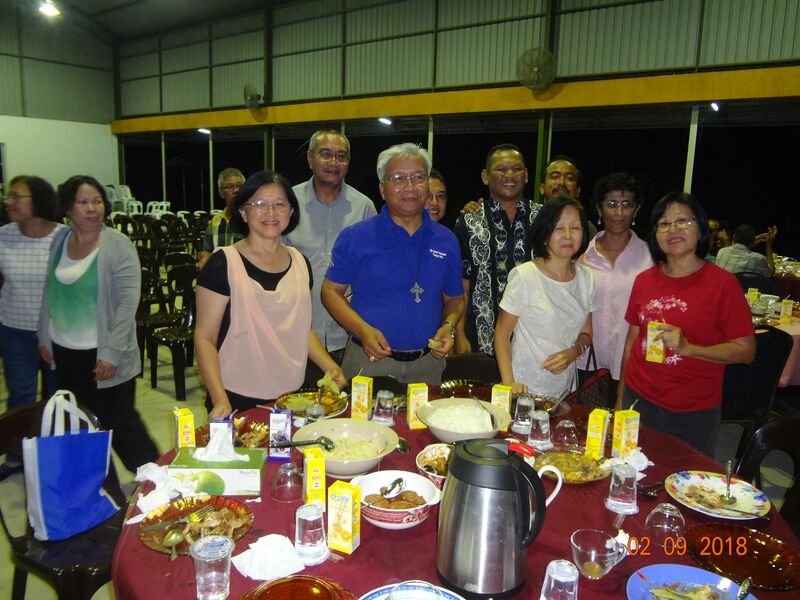 The session ended with refreshment provided by St. Paul’s Church and every one fellowship with one another.